The Internet of Things (IoT) is a system of interrelated computing devices, mechanical and digital machines, objects, animals or people that are provided with unique identifiers and the ability to transfer data over a network without requiring human-to-human or human-to-computer interaction. IOE means Internet Of Everything. Depends up on the nodes connected. What is AWS IOT ? Its event driven, server-less computing platform . Note : free version only for 30days trail. 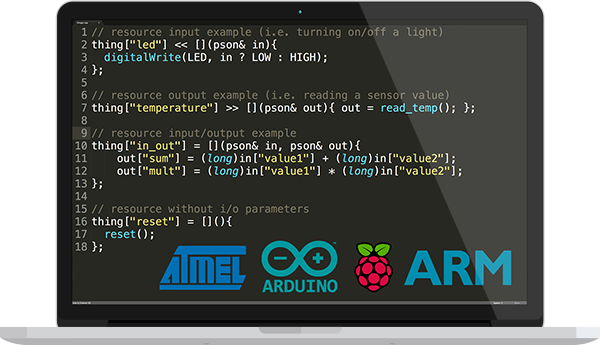 Real-time updates for your IoT projects. More information about Node-RED, including documentation, can be found at nodered.org. Anaconda is the world’s most popular Python data science platform. Anaconda, Inc. continues to lead open source projects like Anaconda, NumPy and SciPy that form the foundation of modern data science. Anaconda’s flagship product, Anaconda Enterprise, allows organizations to secure, govern, scale and extend Anaconda to deliver actionable insights that drive businesses and industries forward. Anaconda Navigator is a desktop graphical user interface (GUI) included in Anaconda® distribution that allows you to launch applications and easily manage conda packages, environments and channels without using command-line commands. Navigator can search for packages on Anaconda Cloud or in a local Anaconda Repository. It is available for Windows, macOS and Linux. Edit and run human-readable docs while describing the data analysis. IOT is the Internet Of Things. What are the Open Standard Protocols available for IOT? IoT needs standard protocols. Two of the most promising for small devices are MQTT and CoAP. Both are standard protocols.